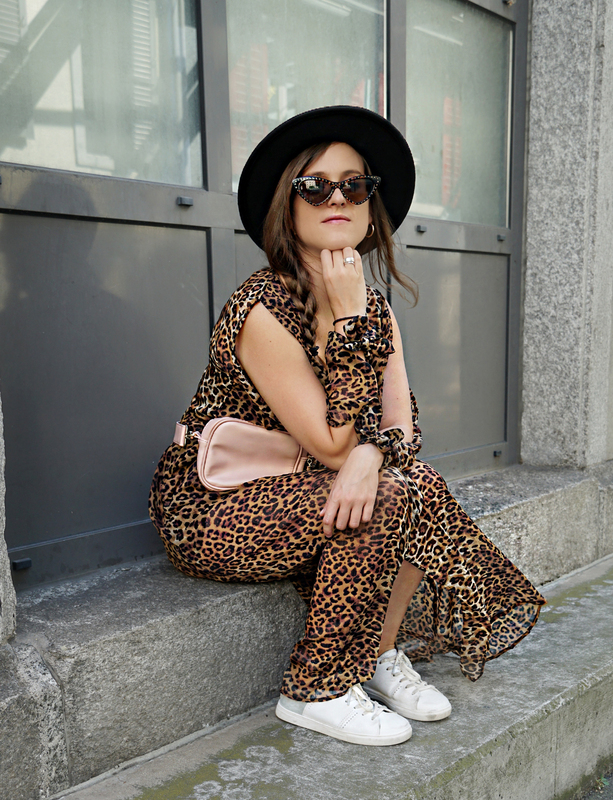 A few years ago, when I saw the animal print trend for the first time I liked the design as an accessory like a scarf, hairband, and earrings or as a shoe. However, wearing the look as a complete dress was never my “thing”. But over the years, that sounds like I’m ancient: D, certain attitudes, and stylings change. Because as you can see, today I wear a dress from head to toe in a leopard pattern and the most important thing: I feel very well in it. The animal print is the trend that never really goes out of fashion. Almost every second or third season it appears again in a new variation. This time not only the well-known pattern like the leo but also the pattern of zebras, tigers or cows can be seen. On one hand, they are available in the classic color combination or even more extravagant in colorful rainbow colors. Even the mixing of these prints with check or stripe is allowed this time. There are no limits to combining this look. Personally, the classic version is my favorite and also fits best with my type. 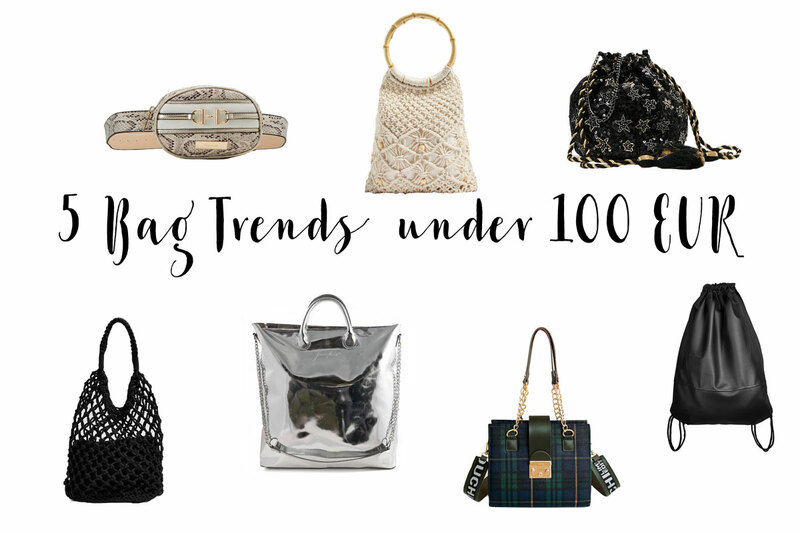 Next to the animal pattern are two trends more what you almost cannot miss: The sweet bun bags and the cat-eye sunglasses. The bun bag has convinced me since the beginning of that trend. 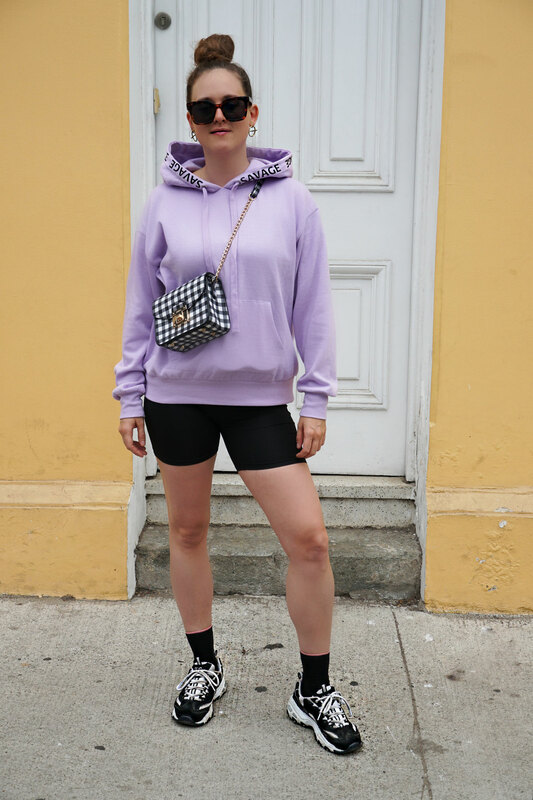 Read more about this in my two posts “Why fanny packs are a must-have this season” and “Hip bag in everyday life – Part Two“. And last but not least, I, as a big fan of sunglasses, must have a cat-eye in the 50s look in my assortment.